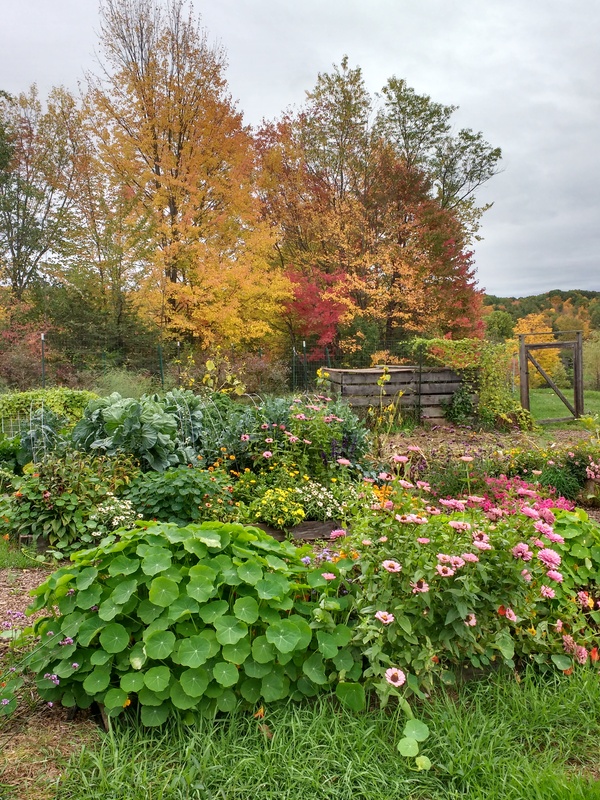 In many parts of the country, October is time to tidy up and wrap up the garden. (Apologies to those warm climate gardeners still growing strong into the winter). As plants are slowing their growth and dying, there’s lots of chores and cleaning out to do to get ready for winter. 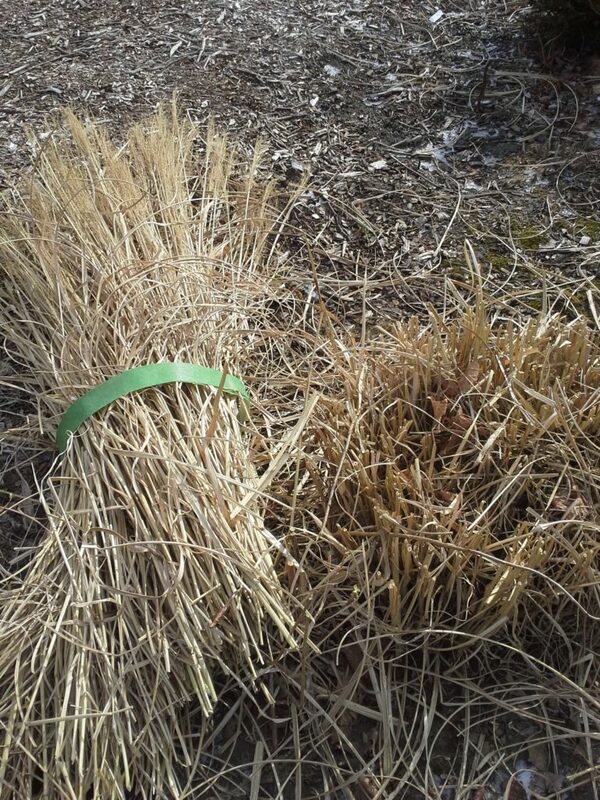 Perennial flower gardens need cutting back, weeding and composting. Vegetable and annual flower gardens need cleaning up and composting the plant material to reduce disease and insect problems next year. And garden supplies need to be gathered, cleaned and stored. Let’s go through some October chores in the garden. Cut back yellowing and diseased tops of herbaceous flowers, such as peonies, phlox, bee balm and hosta. Compost the tops unless heavily infested with disease. Bundle up the cuttings with VELCRO® Brand Garden Ties. The ties make it easier to move large stems of perennials to the compost area. Cut back fading warm season flowers and vegetables and compost healthy tops. Any cool season vegetables, such as leeks and spinach; and flowers, such as pansies and snapdragons, can be left in the ground until a heavy freeze. They’re frost tolerant. Rake and collect fallen leaves and compost those in your yard or mulch them with your mower to leave on the lawn as fertilizer. Apply bark mulch for winter around shrubs and trees, keeping it away from the trunk. Protect the bark of young trees from hungry mice and voles with tree guards. Gather soaker hoses, garden hoses, garden cages and stakes. 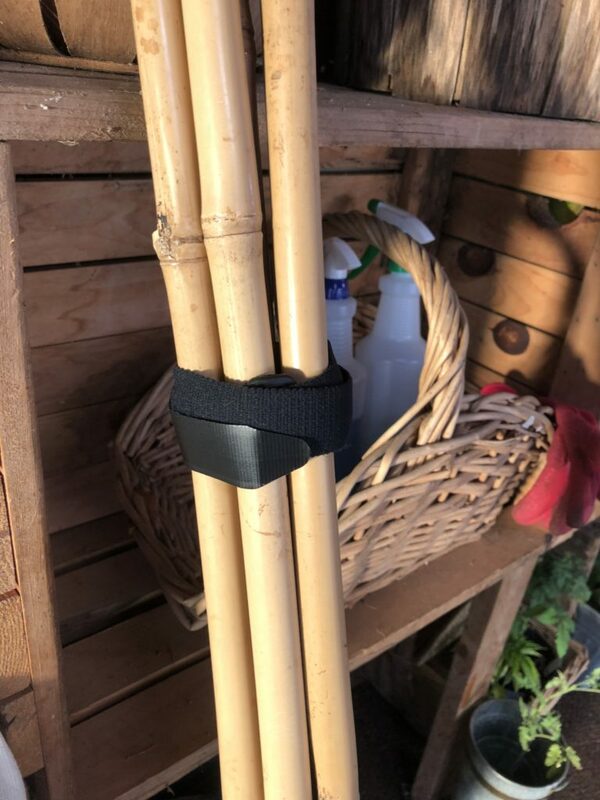 Bundle up garden stakes and supports with VELCRO® Brand All Purpose Elastic Straps. Gather together soaker and garden hoses into a circle with VELCRO® Brand One-Wrap® Rolls. 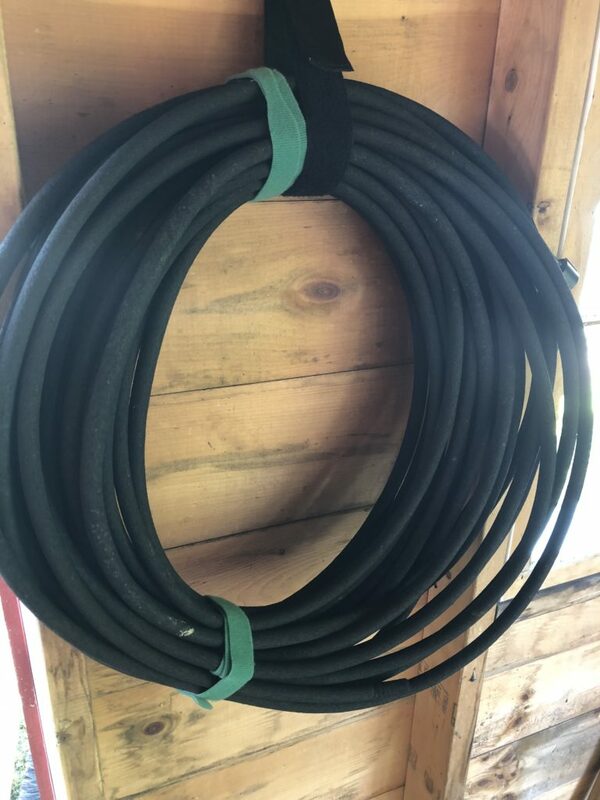 Then fasten the wrapped hoses to your shed wall or door with VELCRO® Brand Extreme Outdoor fasteners. The fasteners hold the hoses off the ground giving you more room to store other garden supplies as you continue to clean up this fall.